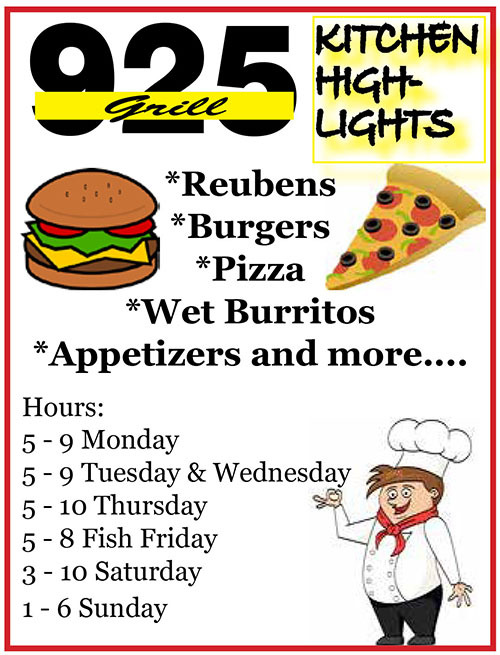 One of the benefits of being a member of the Grand Haven Eagles is having a great place to go for dinner and happy hour. We have delicious food (homemade pizza!) 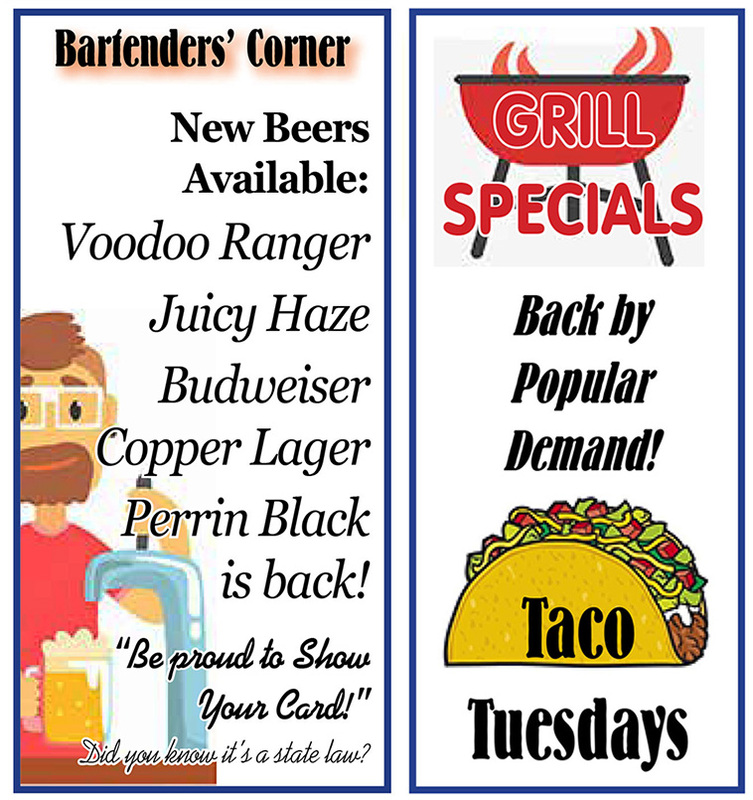 plus discounts on beer and spirits for our members. 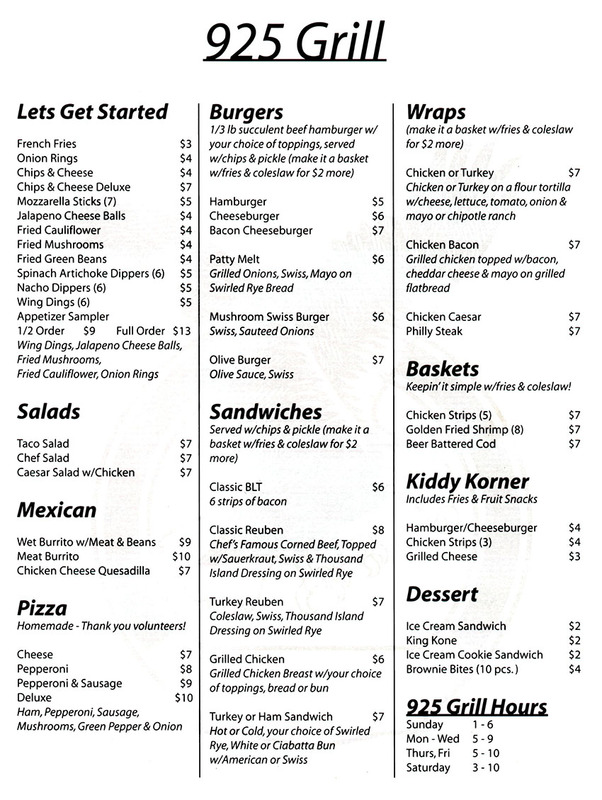 The next time you are feeling a little hungry, stop in and check out our many menu options. *Please note, alcohol cannot be purchased by non-members.